Maktub will focus on live artists and captivating performers, fusing electronic music with live performance and with a big focus on cinematic, engrossing, thematic visuals. “The idea is to create a further cinematographic experience, where the visual art will perfectly mix with the sound,” says Satori, “producing this way will provide an extraordinary atmosphere”. 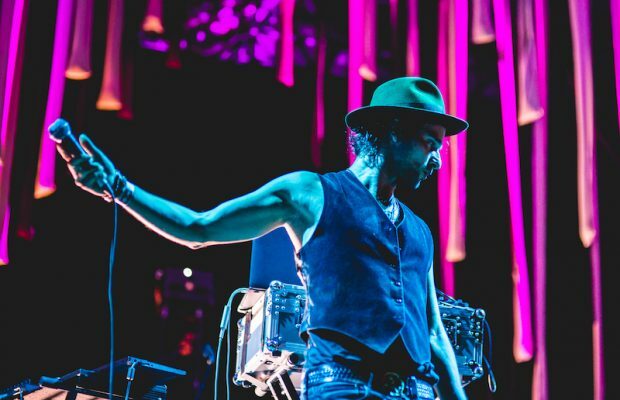 “The principal objective is to move a live act into a real art piece and give it the same value as a band performance” he continues. 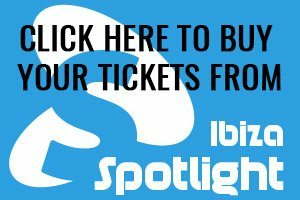 Heart Ibiza is an intimate, high-ceiling venue located on Ibiza Town Harbour which is steeped in decades of clubbing history. It makes the perfect canvas for Satori’s widescreen vision of what an event could and should be, and it’s going to be the host for many incredible nights this summer. 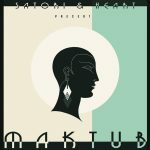 Tickets are now available for Satori presents Maktub and all Heart Ibiza events this summer here. Heart Ibiza was created by Cirque du Soleil and the Adrià brothers and it seeks to explore what happens when food, music and art collide.